With Alfa Laval MBR membranes, you get trouble-free MBR wastewater treatment at a low operating cost. Based on Alfa Laval LowResist™ technology, they combine minimal cleaning and maintenance needs with low energy consumption and excellent effluent quality. 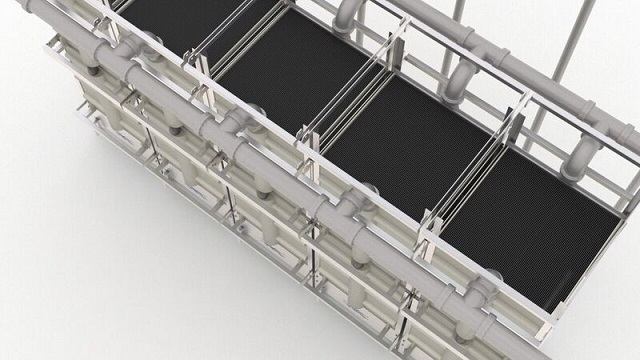 Flexibility and high capacity are the hallmarks of our membrane bioreactor solutions. Alfa Laval MBR membranes provide reliable performance for biological treatment of both municipal and industrial wastewater. 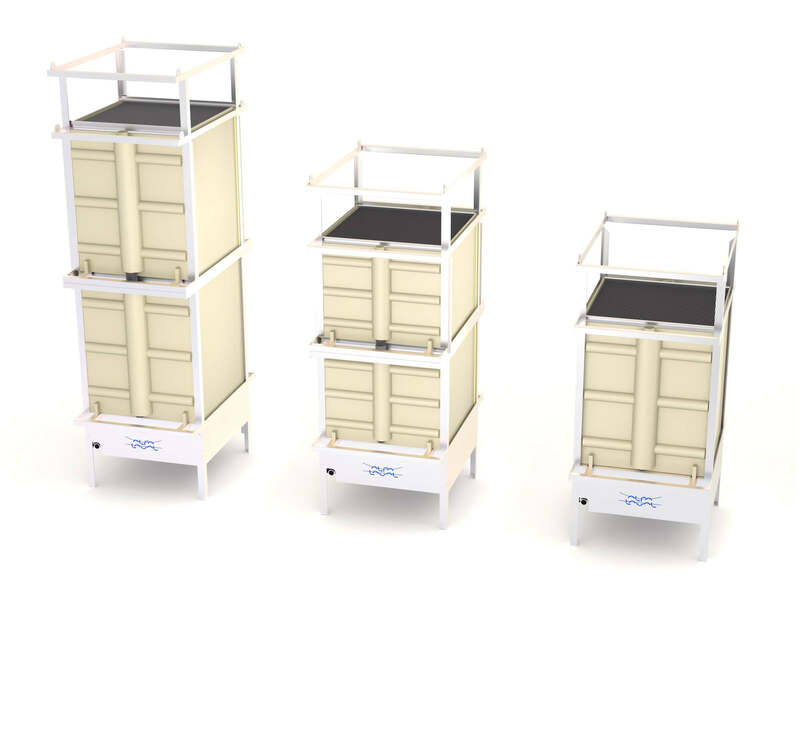 Regardless of the dimensions of your tank, we can maximize capacity in your plant with our range of stackable membrane modules in different sizes. Our unique Hollow Sheet membranes bring together the benefits of flat sheet and hollow fibre membranes, and every detail in our MBR membranes has been specifically designed for the conditions in a wastewater recycling plant. The result is reliable operation and low total lifecycle costs with little needed from your personnel. The new version of our membrane bioreactor filtration modules features a number of improvements that increase capacity, cut energy consumption and reduce maintenance costs even further. Based on tried-and-tested technology that we have used in hundreds of installations for 15 years, our new MBR membrane guarantees reliable operation at the lowest possible total cost of ownership. See how our unique LowResist™ and S Aerator™ technologies reduce your carbon and water footprints while minimizing both capital and operating costs. Our team of experts is ready to support you with everything from initial design and commissioning to continuous optimization throughout the entire lifetime of your equipment. 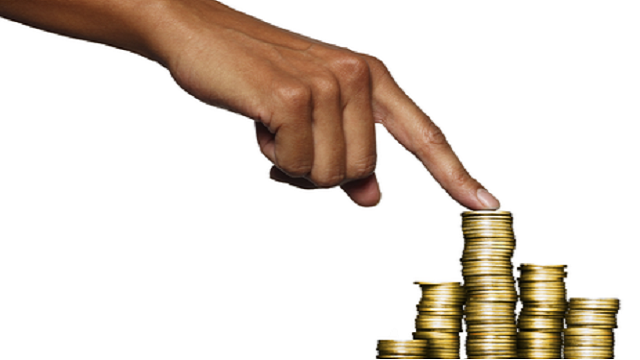 We can supply a customized solution that is fully adapted to your requirements. Our range of modules in different sizes lets us maximize capacity in any tank, and we have the membrane modules that allow you to operate your plant in the way you prefer. Clear Creek in Denver, Colorado, chooses Alfa Laval’s MBR membranes over conventional activated sludge (CAS) for high quality effluent, reliability, cost savings due to low maintenance requirements, ease of use and more. The company Schwander Polska designs, builds and operates wastewater plants based on MBR technology. To ensure long and trouble-free uptime at minimum operating cost, the company has decided to use Alfa Laval MBR membranes in all of their projects. 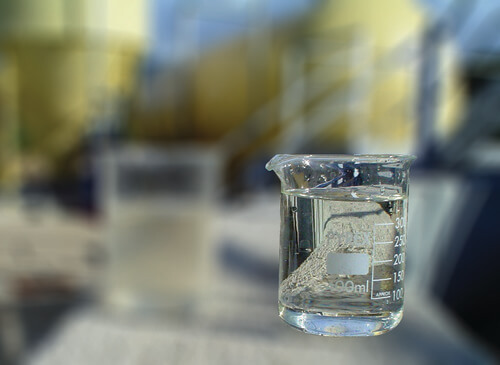 Potato starch producer KMC processes wastewater with 10,000 mg COD/L in its wastewater treatment plant. 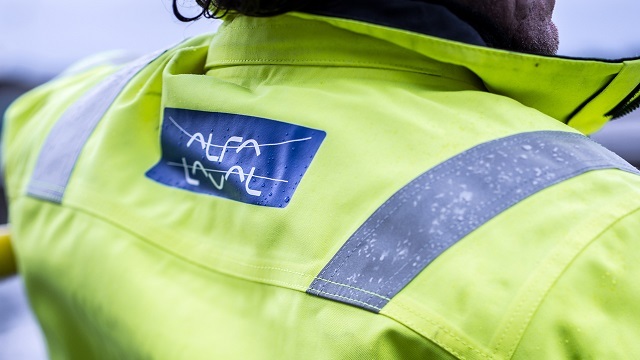 Thanks to Alfa Laval’s MBR membranes, the company has the flexibility to use the most suitable bacteria in its bioreactors and can meet the municipality’s demands on effluent quality.